The sale of Time Inc. continues, and Edgar Bronfman Jr. and Meredith are among the reported bidders. 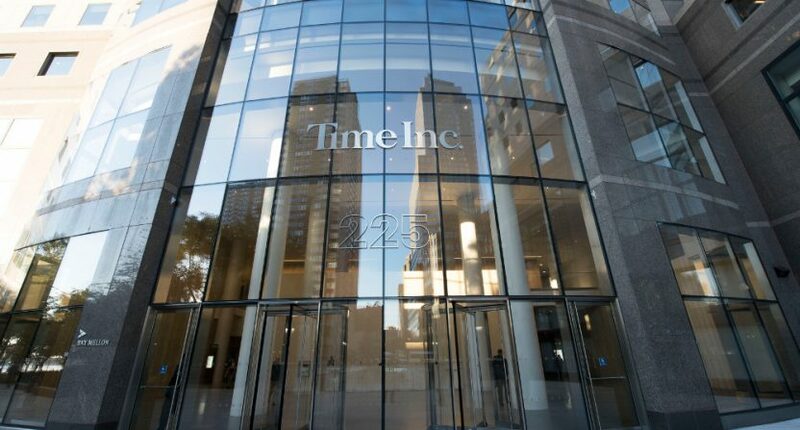 Time’s board of directors wants details on how possible buyers value the company so it can determine whether to pursue a sale of the entire business or individual magazine titles, the people said, asking not to be identified as the details aren’t public. The company may also choose not to proceed with a sale at all, the people said. Five companies have expressed interest in acquiring all of Time, one of the people said. Two of the potential buyers are Meredith Corp. and an investor group led by Edgar Bronfman Jr., the people said. At least one of the other three bidders is a publicly traded company, the person said. Time is also considering taking an investment from private investors. All three bankers said that Meredith has made clear that it is only interested in the parts of Time’s portfolio that would fit with its largely female-oriented lifestyle brands, and is uninterested in titles like Sports Illustrated. So, even if Meredith does submit a bid for all of Time Inc. and is successful, they might potentially flip SI to someone else or spin it off. In any case, it will certainly be worth keeping an eye on what happens with Time Inc. While they’re facing some challenges adapting to a world more focused on digital than print, they’re still a major player in the sports world, and in the publishing world beyond sports. Time still has significant worth, too. Their stock closed at $17.55 on the NYSE Tuesday, and was up to $18.40 at one point in after-hours trading, ahead of Bronfman’s November bid (and Time Inc. was only at $13.80 a share back then). We’ll see what the offers come in as, and what the board decides to do, but there could be some major changes ahead for Time Inc. and SI.